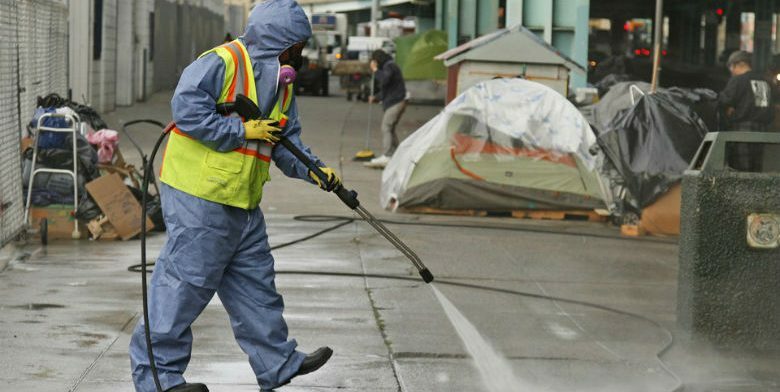 Although the leftist policies that widen the gap between ultra-rich and ultra-poor in San Francisco have created a fiasco, the rich in that city don’t want a giant homeless shelter built to help control the filth-ridden, feces covered streets. San Francisco is a dung heap. It is filled with homeless tents that stretch throughout the city, there is an entire patrol out cleaning up human excrement on the sidewalks, and needles litter the ground. The leftist policies of Pelosi’s district have created the crap-hole, but solutions aren’t want the rich elites want. They have raised over $60,000 to fight a legal battle that would prevent the construction of a 200-bed homeless shelter in Embarcadero. The campaign shamelessly raised over $60,000 and is on track to reach the desired $100,000 goal, with the money used to pay attorney Andrew Zacks, who often represents property owners, to help the dissatisfied “Not In My Backyard” residents in the neighborhood. San Francisco’s mayor, meanwhile, slammed the group opposing the construction in a statement to the San Francisco Chronicle. Well, Breed, people want you to do something, as long as they don’t have to see it or be inconvenienced by the filth and ragged results of liberal policies. Those are the slaves… and slave cabins, as democrats know very well, were never located where the big house would be bothered by the stench.